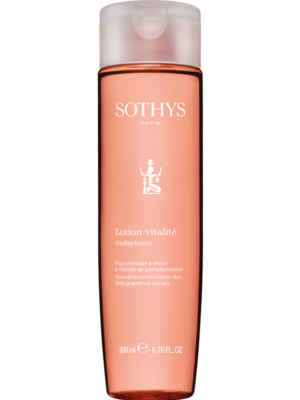 Comfort, restore and protect the skin from chronic or occasional dryness to visibly preserve its youthfulness. 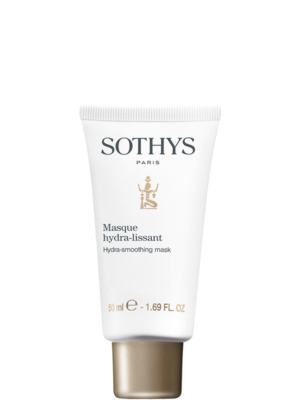 This rich cream intensively nourishes the skin, leaving it soft and silky. Regenerated, the skin recovers the necessary strength to visibly protect itself from the signs of ageing. Nutri-omega 3.6.9 complex - Lipid-replenishing action to restore the skin’s natural protection mechanisms (ceramides, omegas, sterols). Pichia anomala polysaccharides - Help improve the skin’s natural protection mechanisms. 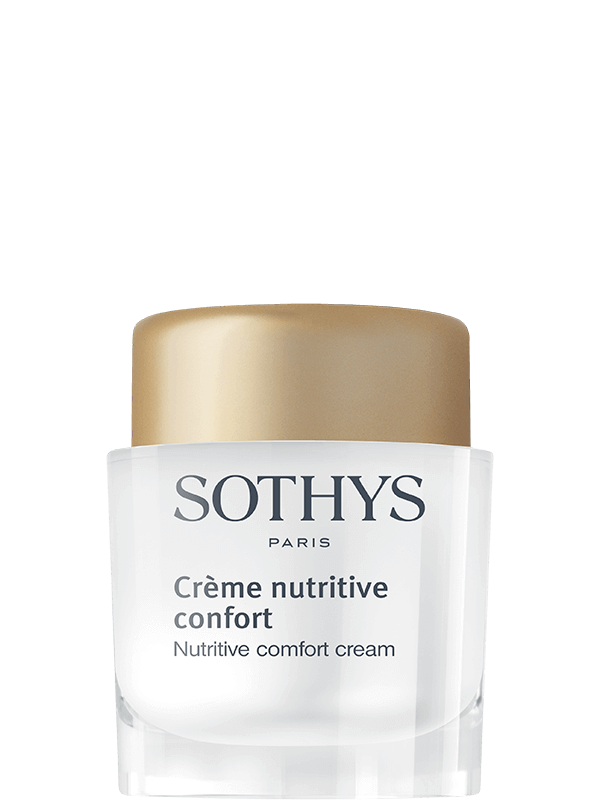 A luxuriant soft and silky cream intensely nourishes the skin and balances moisture levels. Like a second skin effect this cream prevents accelerated ageing by preventing moisture loss through the skins tissues. The formulation and texture of this cream assists in the treatment of dehydrated skin, particularly during the winter months and is therefore a perfect alternating cream treatment with the Hydrating cream formulations. The relipiding action of this cream with ceramides and pichia polysaccharides is also well suited to normal skin with dehydration tendencies, sensitive dehydrated skin and delicate skin with fragile capillaries.